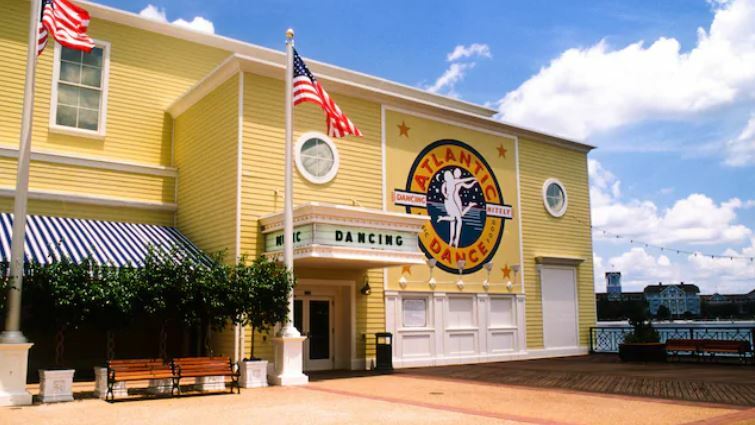 One of the places that no one really talks about in the Disney community is the Atlantic Dance Hall at Disney’s BoardWalk, but on New Year’s Eve, the club is a great place to consider going to ring in the new year. On December 31, Guests can kick off a brand new year while dancing the night away. The Atlantic Dance Hall New Year’s Eve Bash includes fabulous views of the Epcot fireworks, music provided by a live video DJ, party hats, horns, a mouthwatering light-bite menu, 2 beverage vouchers and a champagne toast at midnight. Do know that Guests must be 21 to attend this event. The evening kicks off at 8:00 p.m. and the party don’t stop until 2:00 a.m. The cost is $75 per person, tax and gratuity not included. 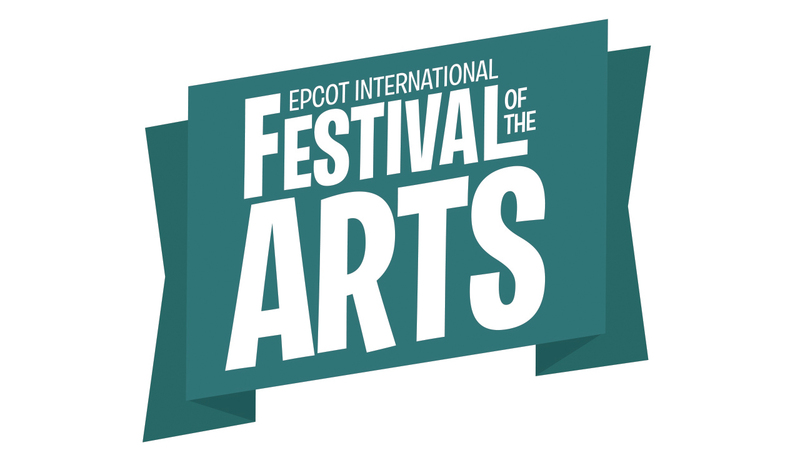 To book this event, call (407) WDW-DINE.